Due to the 3m RBC filter Micro_Klean being discontinued we have seen increased demand for the Probond Resin Bonded Filter Cartridges. At Mfeuk we will hold stocks for customers requiring the RBC filters that are plant critical. Ideally suited to high viscous applications such as paints and varnish, industrial coatings and ink applications, filtraion of well completion fluids in the oil & gas market applications. 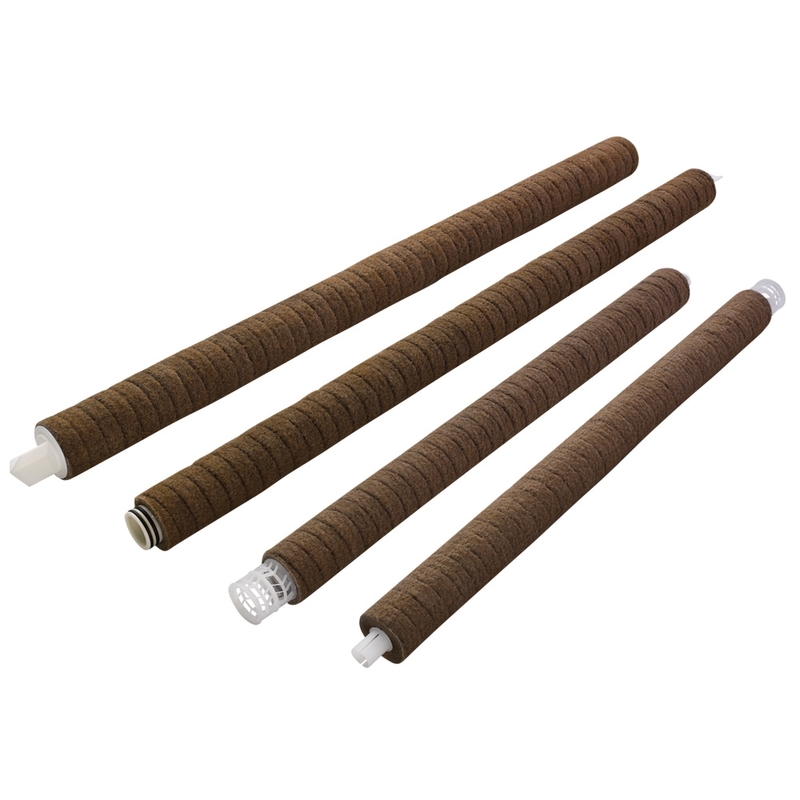 Parker ProBond™ filter cartridges have a unique, proprietary two-stage filtration design to maximize particle retention and service life in viscous fluid filtration applications. 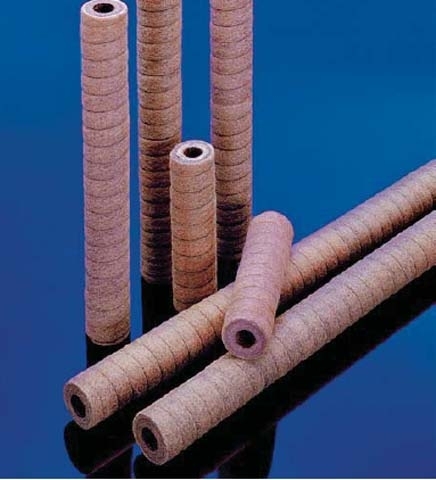 An outer, spiral, prefilter wrap, made from a fiber blend of polyester and acrylic, increases filter cartridge strength and eliminates residual debris associated with conventional or machined and grooved, resin bonded filter cartridges. Available in Micron ratings from 2 to 250 microns, Lengths from 9" to 40"